Eileen Boulay started in real estate in 1999. 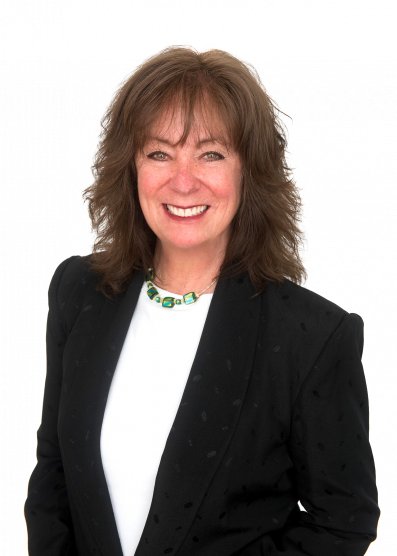 She is the recipient of many awards both in the real estate industry as well as for her work in the local community. She received a customer service award every year from the past company she worked with. This award was a culmination of votes from not only her associates, but more importantly, her clientele. She has vast knowledge of the shoreline after living here for many years. She is married with 2 children. Living in Killingworth has been a profound learning experience for her regarding zoning, land use and building. She is very involved with her church and community, which affords her great exposure to selling and buying real estate.